The Teensy 3.1/3.2 is one of the best Arduino compatible boards out there. With projects ranging from LED walls to electric vehicle controllers and not lacking a large array of wonderful libraries, it has enabled hundreds of makers and tinkerers to create awesome stuff. Now you can take your project anywhere with mobile capability and GPS positioning! 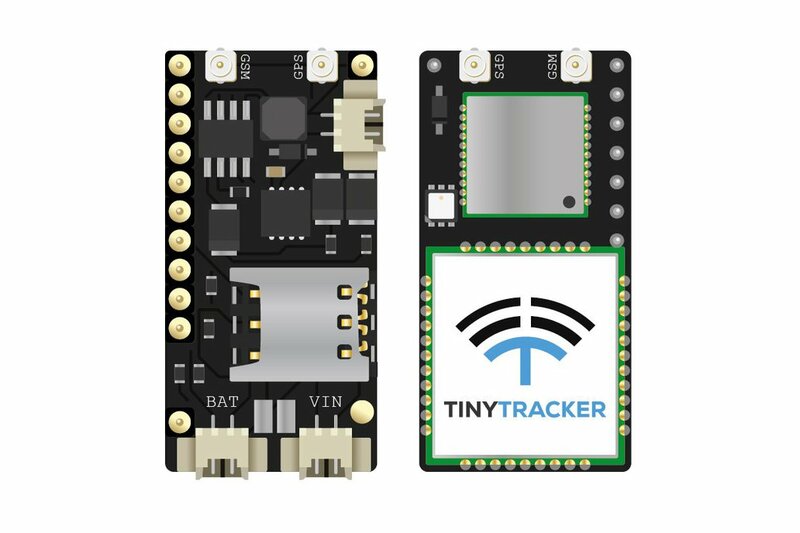 Small enough to fit into bicycle handlebars, light enough to be mounted to small drones and RC cars, powerful enough to read and write in CAN networks; the TinyTracker is versatile for many applications, yet priced similarly to large shields. Please note: The kit is offered built and functionally tested and ready with antennas, but the Teensy is not included (unless added as an option). Some simple soldering is required (header pins), although we can solder the two boards together upon request. You will need a Nano SIM with a basic 2G data plan. Sample code for GSM/GPS to SQL server functions is supplied, but CAN and other libraries will need to be applied by you. We are happy to recommend known working libraries. 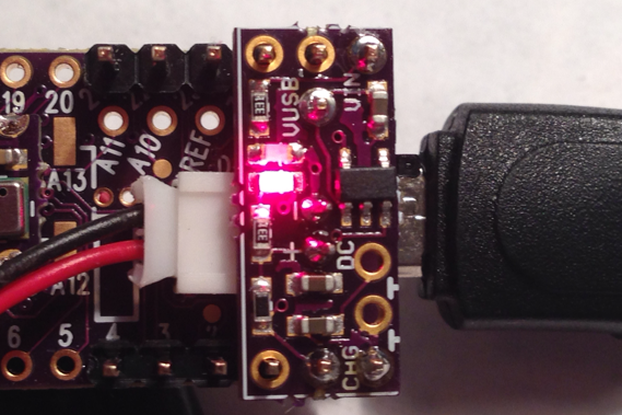 For info regarding the 10DOF motion sensor addon, please click here. 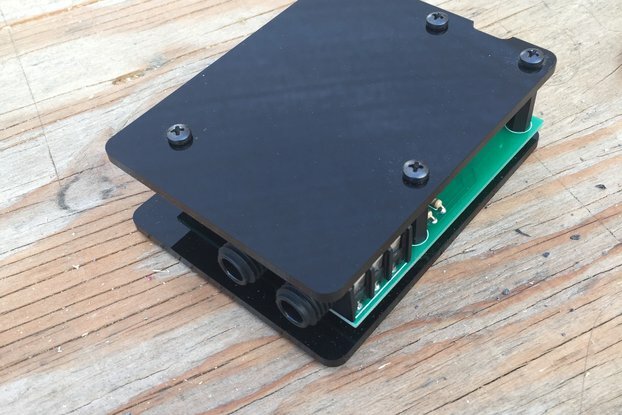 For info regarding the Teensy slim micro SD card adapter addon, please click here. The Teensy 3.1 and 3.2 are products of PJRC. Please see www.pjrc.com for more info. Shipping usually takes 5-7 work days. Please use the Tracking Number provided upon shipping and enter it into your national post office's online tracking. The tracking number will usually be registered in the destination country's postal search 3-5 days after departure. Terrible communication, no warranty, not keeping promises! Bought an TinyTracker GPS/GSM/CAN for Teensy 3.1/3.2 after a lot of struggle I got it work and out of nothing it stopped working. After a lot of hassle I got in contact with Paul and we negotiated that I send the complete(!! 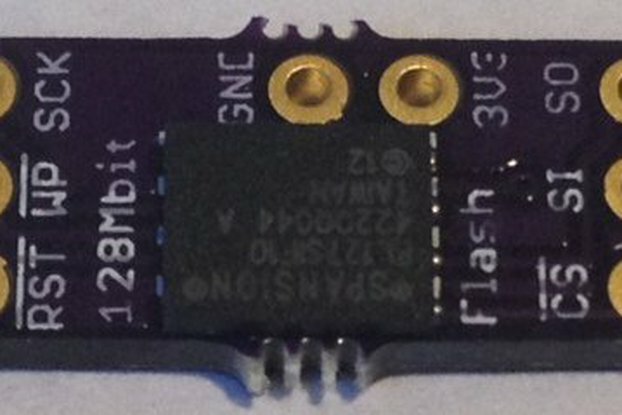 The Teensy+TinyTracker, Gyro Addon, SD-Card addon (Worth; €20+€95+€23+€8+Shipping back to Czech Republic = >€170 ) unit back. So I send my complete Teensy (€170) back to Czech Republic. Paul confirmed 28 of april 2017 he received the unit and also mailed me he was working on it (if it were any problem he de-soldered everything). After this last message there's an complete radio silence for about 7 months. In those 7 month I posted 7 messages on the Forum and all without response of Paul. I feel really ripped off !! Reading other reviews about lack of communication, order/shipping updates I would advice everybody(!!) to not buy at Fusion!